Louisiana has lost 1.3 million acres of coastal wetlands in the past 80 years, and continues to lose 10,000 acres per year. This loss is due to the introduction of salt water through oil and gas canals, loss of sediment and freshwater deposition from Mississippi River floods due to levees, and increases in sea level caused by climate change. The loss of coastal wetlands has huge implications for the state and country—Louisiana leads the nation in production of shrimp, crab, and oysters; supports the production, refining, and or transport of 75% of the nation’s oil and gas; and houses the world’s largest port system by tonnage. This loss also increases the region’s vulnerability to major storms, such as Hurricane Katrina in 2005, because the wetlands absorb storm surges and help decrease storm impacts. The Trust for Public Land is working to protect lands along the coast, and slow the loss of wetlands. 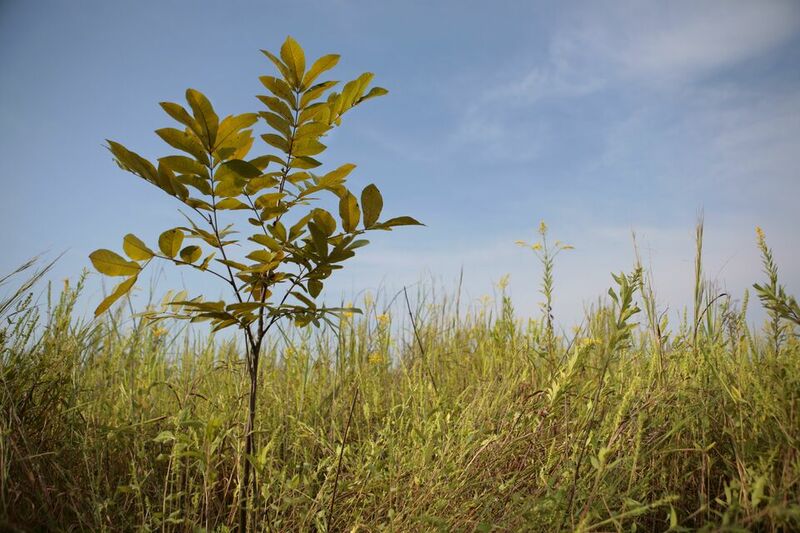 In the northeastern corner of Louisiana, we have led efforts to plant 3.6 million trees at the Tensas National Wildlife Refuge. When fully grown, these trees will sequester hundreds of thousands of tons of carbon dioxide, which is the equivalent of taking more than 100,000 cars off the roads. The Tensas region used to be home of some of the largest stands of lowland hardwood forests in the southeastern United States, but the land was completely logged more than 70 years ago.